ANOC (Association of National Olympic Committees) organized its XXII general Assembly in Prague in the early days of November. On that occasion, the third edition of the ANOC Awards were held in the beautiful Czech capital and Yu Song (CHN) was recognised for her fantastic sporting achievements, as she received the award for Best Female Athlete from Asia. Born in Qingdao, where the IJF organized several editions of the Qingdao Grand Prix, the 31 year old lady is a two time World Champion (Astana 2015 and Budapest 2017) and Olympic Bronze medallist (Rio 2016). 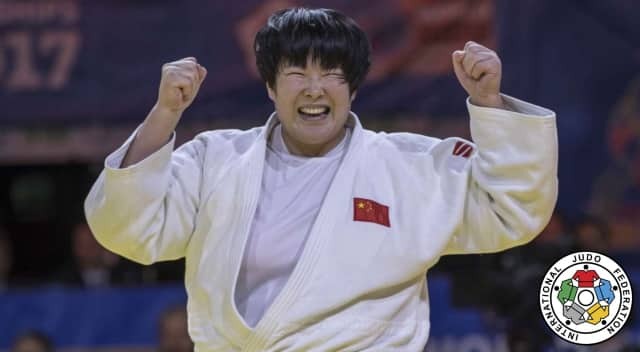 The International Judo Federation congratulates Yu Song and and the Chinese Judo Association. 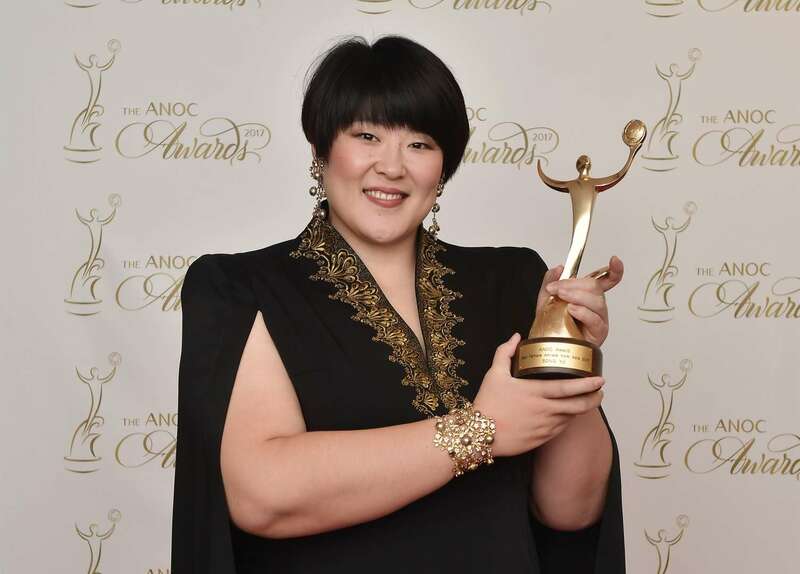 The ANOC Awards was established by ANOC President Sheikh Ahmad Al-Fahad Al-Sabah and held for the first time in Bangkok in 2014. The event was created in order to recognise the achievements of the NOCs and their athletes as well as distinguished members of the Olympic Family. Held each year, the event is an opportunity for the world's NOCs come together in a relaxed and entertaining environment and enjoy an evening celebrating sport. The awards presented each year vary depending on the sporting events that have taken place that year and are decided by the ANOC jury.